I came across this small flowering plant growing on a tree stump. This truely had a positive impression on me. 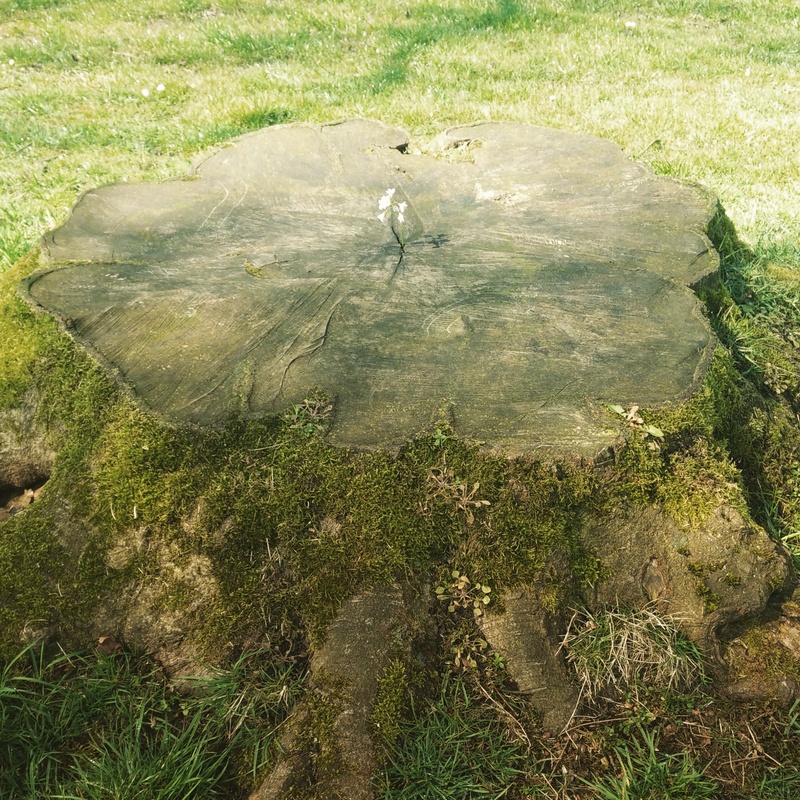 I could see a new life growing on a cut down tree. No matter how broken you are, you will rise again beautifully!